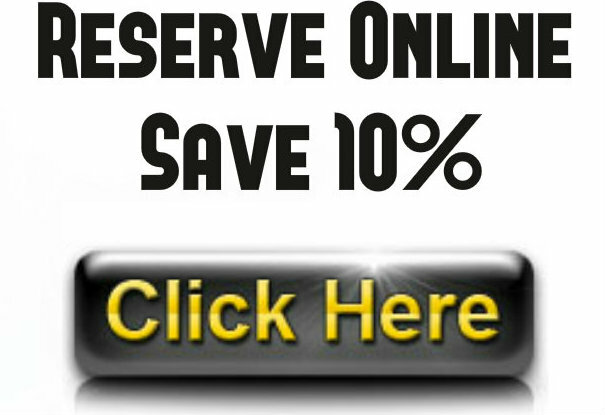 Phoenix, Scottsdale, Surprise, Peoria, Waddell, Glendale, Tolleson, Tonopah, Tempe, Mesa Buckeye, Goodyear, Sun City, Youngtown. 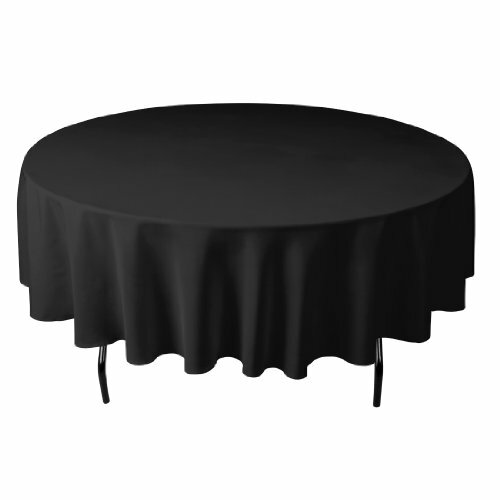 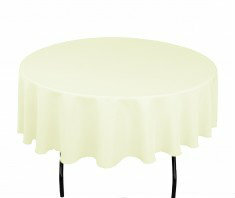 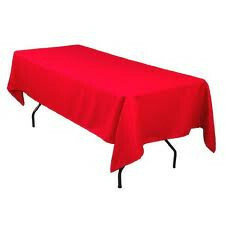 90" tablecloth rentals are a great way to dress up any event or party, we offer a variety of colors. 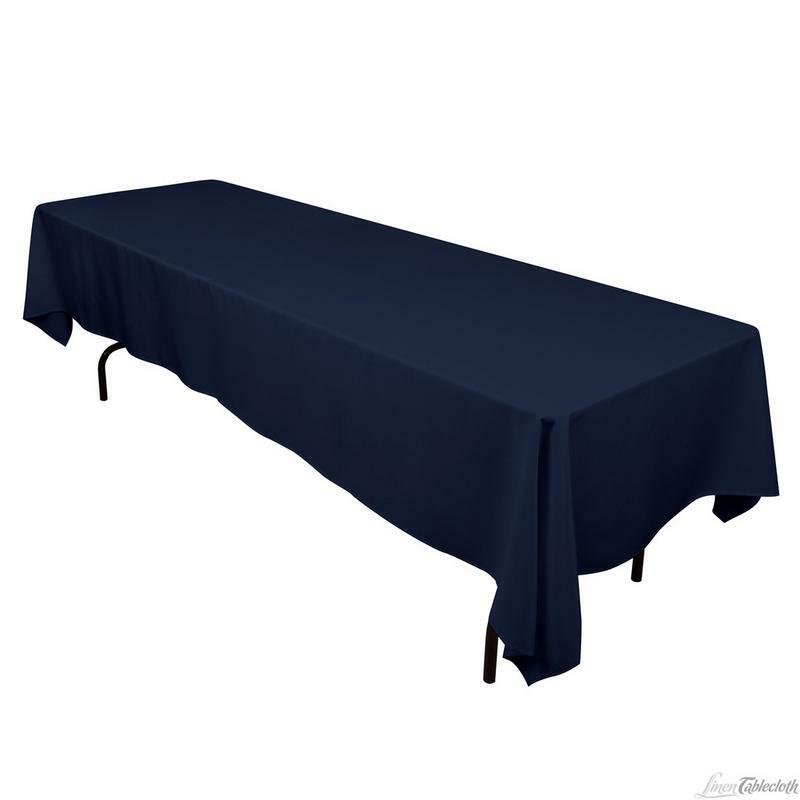 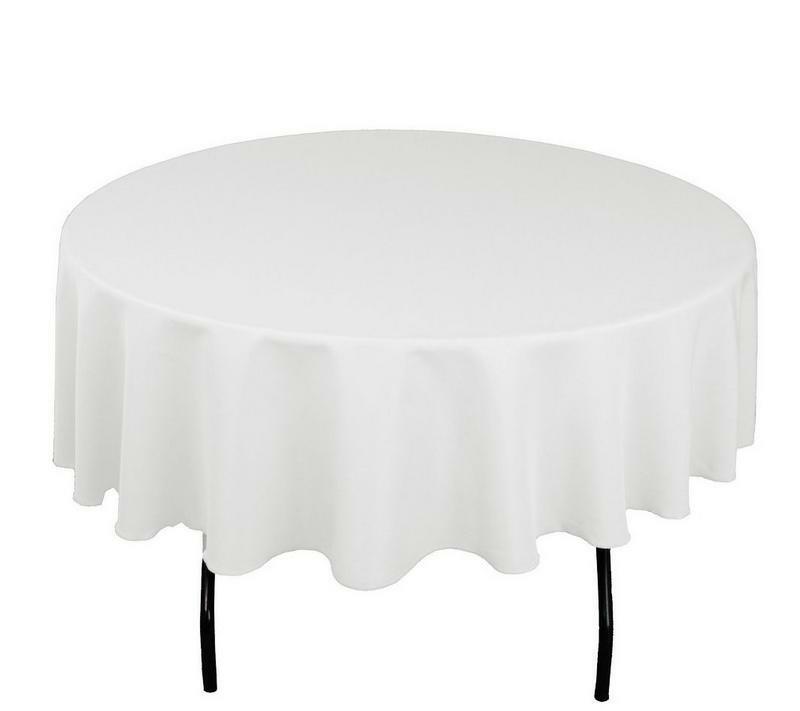 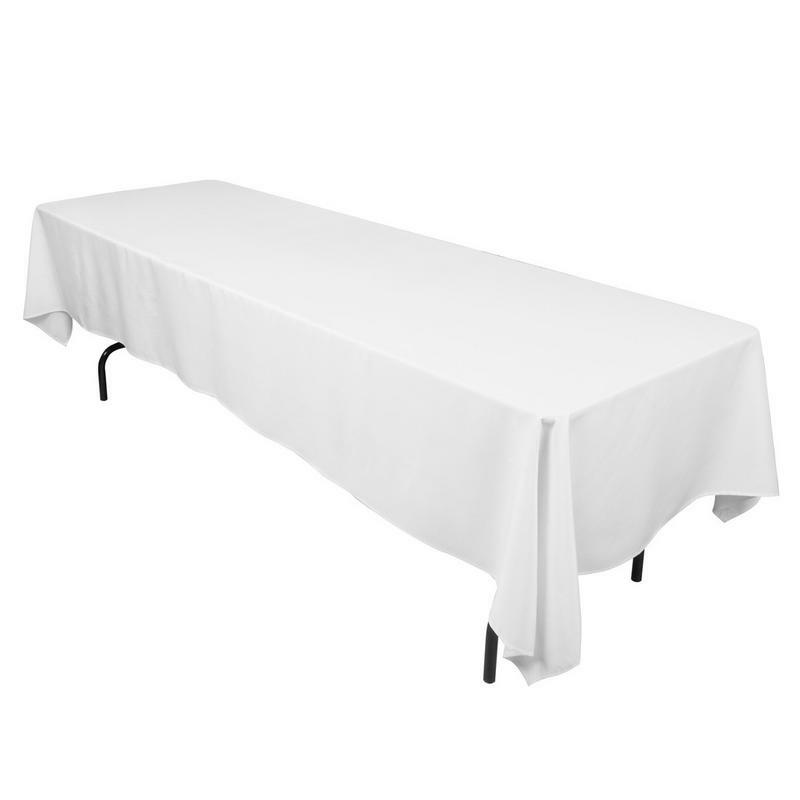 We have a variety of tablecloth lengths, from 4' table cloth floor length 6' and 8ft tablecloth floor length.